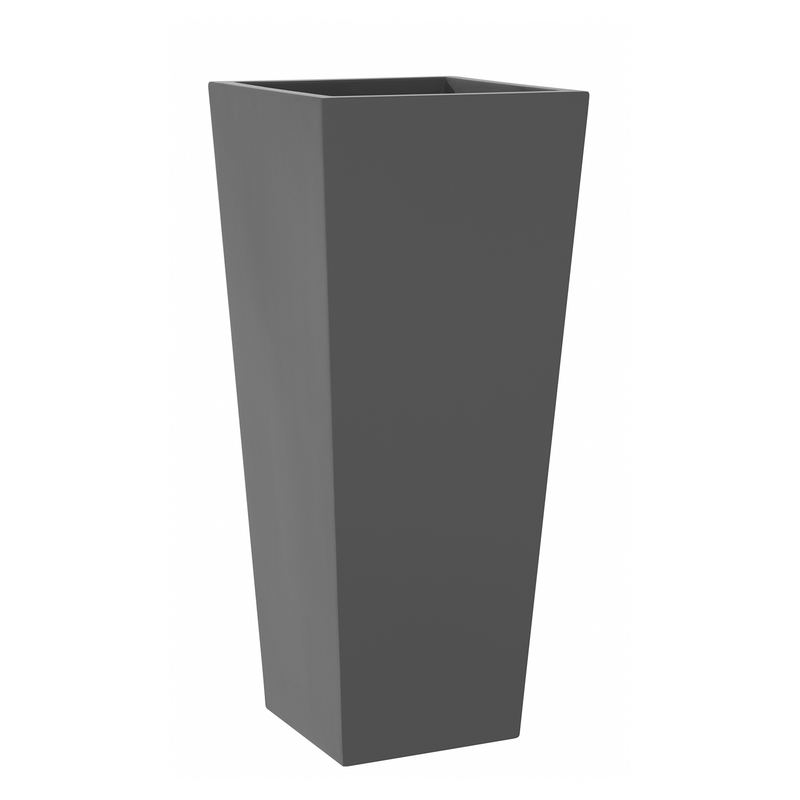 The Tapered Vase is a very elegant, classic shape with its smooth sides and sharp, neat edges. 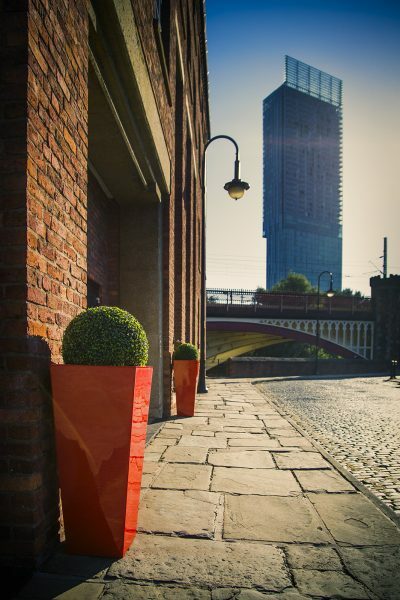 It looks very smart indoors or out. 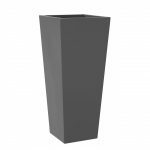 Available in heights up to 1500mm the Tapered Vase looks particularly stunning outside an entrance.